As you can see on the title above, I have a store. 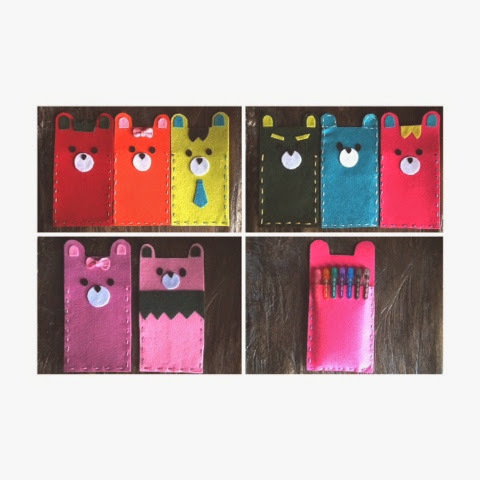 I sell felt stuff and I sell mostly kawaii stuff (like my interests). I sold only bracelets before but now I sell bows, pencil cases, pouches and name tags. Here are the newest ones! Check them out at mfc-teens.tumblr.com! 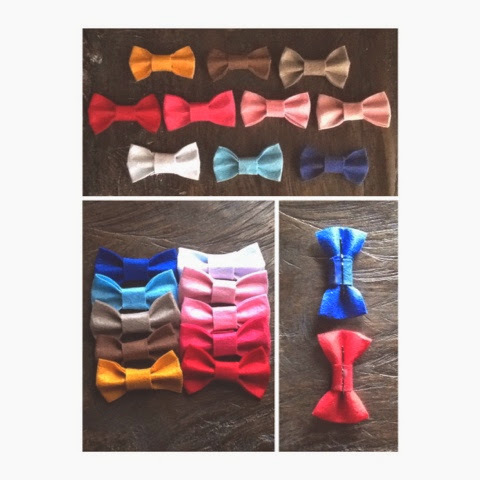 Felt bows for you guys only for P20.00 each. I also accept requests for other colors. Felt pencil/ballpen holders for P100.00 each. Adorable? Send me a design you want me to make! 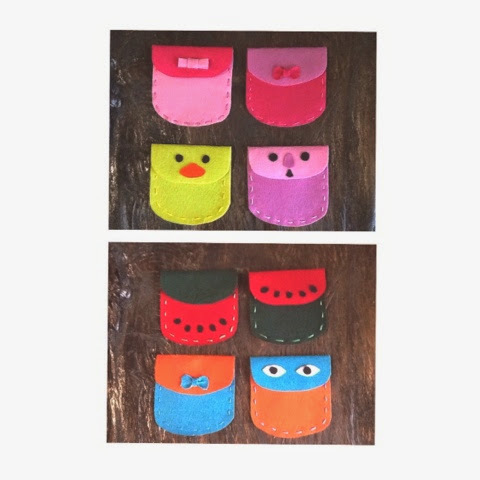 Felt pouches for only P75.00 each my friend. We are open to new ideas. These are 2 ribbon pouches, one duck pouch, one otter pouch, 2 watermelon pouches, one ribbon pouch and eyes pouch respectively. 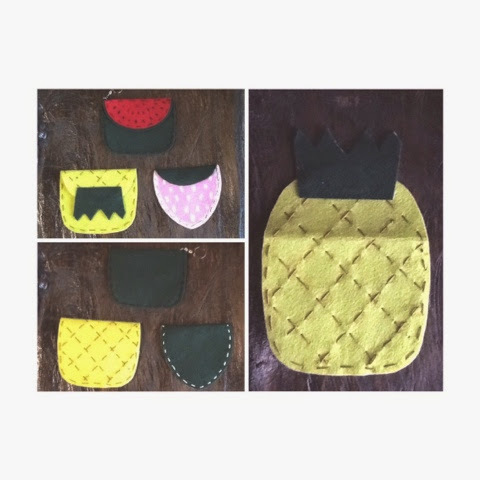 Limited pouches for P100.00. Authentic my friend. 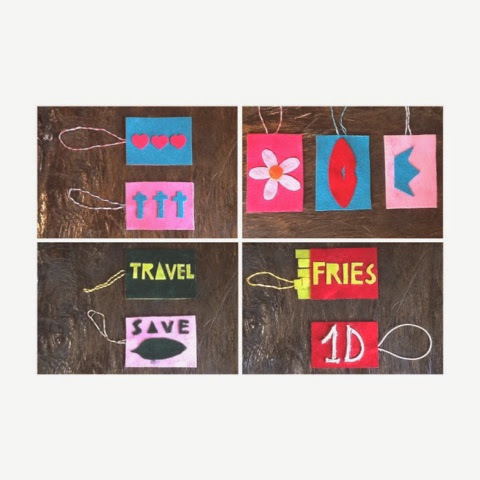 Tags for you! Only for P40.00. Requests are accepted! Feeling sassy? 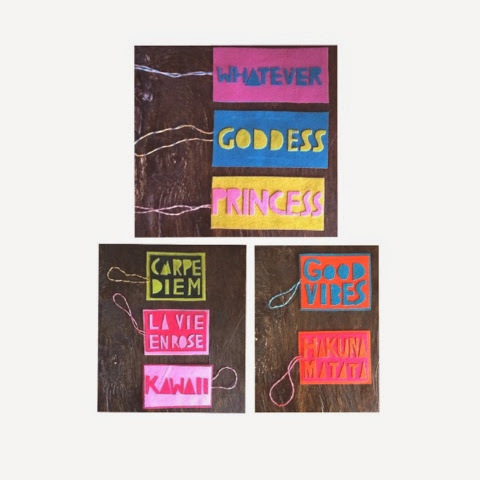 These tags are only for P50.00 each. Requests are accepted! For requests, send me a message at mfc-teens.tumblr.com/ask thank you!! !